Hi everyone! 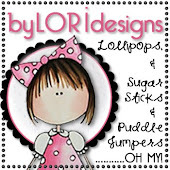 It's been awhile since I posted here on my blog. We haver been busy lately. School is finished for this year and I graduated 8th grade. I've been helping with MOPS at church and now and helping with the kids while some ladies have a weekly Bible study. My Mom took a little break from card making and when she did, I di too!! LoL!! I have had this image colored and ready since last Saturday, just needed to finish the card and take a picture, but we had a busy week and so I am just now getting to post it! 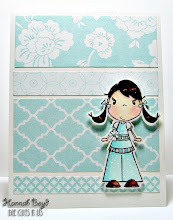 All the TPE Girls used The Bide and Groom images from By LORi Designs. 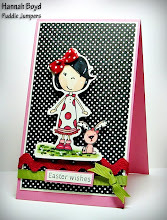 I am also entering this card into the Deconstructed Sketch Challenge DS5.